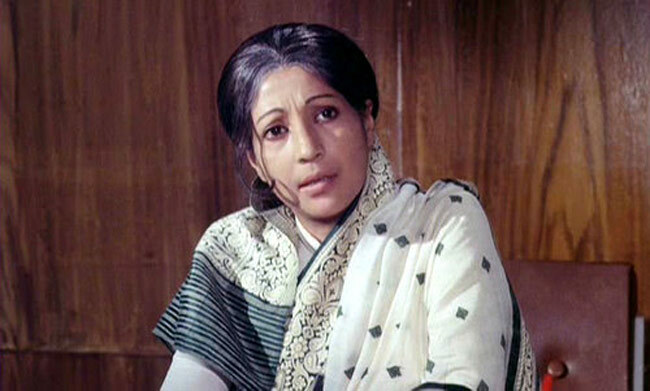 The legendary bengali actress Suchitra Sen, passed away today. The 83 year old actress died of cardiac arrest after a long ailment. Sen was admitted at Belle Vue Clinic in Kolkata, december, with a severe lung infection. The actress was battling with the condition for many days at the hospital, being mostly in critical condition. Chief Minister Mamata Banerjee visited her several times in course of her stay in the hospital. Noted film maker and actress Aparna Sen tweeted ‘ “An era has ended” post the demise of Suchitra. 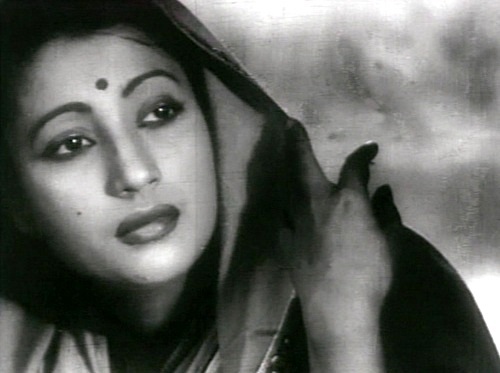 Apart from doing some unforgettable roles in Bengali, Suchitra Sen also acted in few Hindi films like Devdas, Musafir, Champakali, Bombai Ka Bahoo, Sarhad, Mamta and Aandhi. Her role of a woman minister in Aandhi was well received where she played the female lead opposite Late Veteran Sanjeev Kumar.